Each spring, Organic Spa Magazine hosts one of the best beauty and wellness media events of the year. And Everything She Wants is always happy to be included. We get to chat with emerging brands, and come home with bags of swag. Here are five new, natural beauty products under $25 we discovered at the Organic Spa event. We love 'em and we think you will, too. 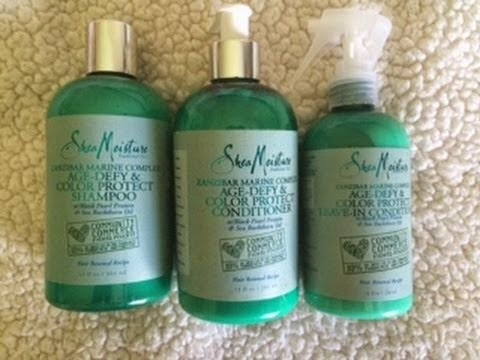 SheaMoisture's Community Commerce Zanzibar Marine Complex collection ($5.99-$10.99) is infused with rich antioxidants to revitalize dry, dull skin and to renew brittle, lackluster hair. The seaweed-based ingredients are paraben-sulfate-and-cruelty-free, and ethically sourced from small cooperatives of women farmers in Zanzibar; and the certified organic Shea butter is ethically sourced from women's cooperatives in Ghana. Ten percent of sales will go directly to these women to help expand their businesses. Available exclusively at Target. 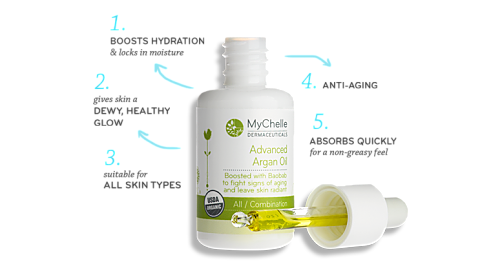 MyChelle Advanced Argan Oil ($14.50) is a lightweight, anti-aging serum that gives your skin a super dose of hydration, thanks to its blend of USDA certified organic superfood oils. Show your hair some honey love with Bekura's Y.A.M. 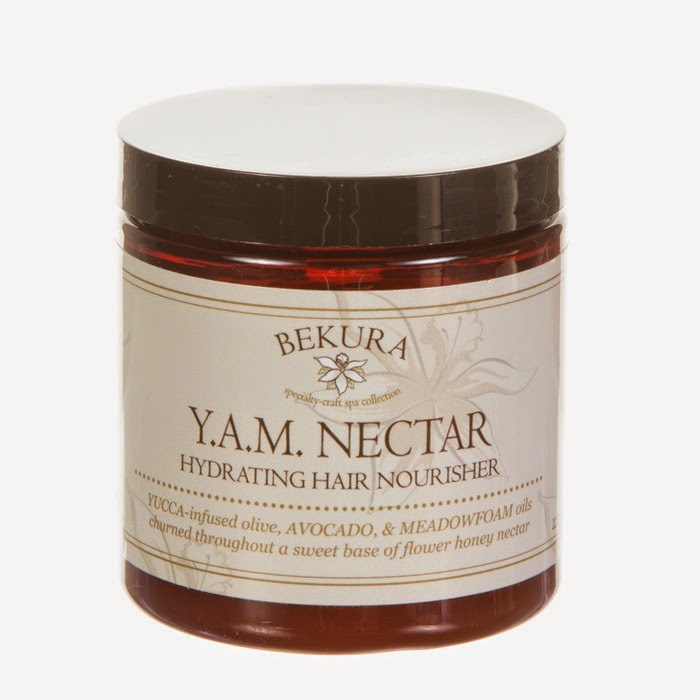 Nectar Hydrating Hair Nourisher ($20). Y.A.M. stands for the conditioner's yummy ingredients, Yucca-infused oil, avocado and Meadowfoam oils combined with organic clover flower honey and healing Manuka honey. Want a healthier way to remove your makeup? 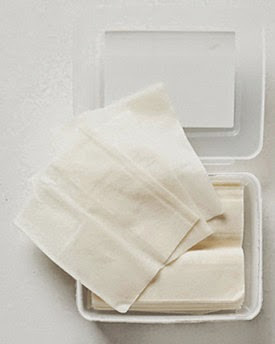 Try Juicy Bamboo (30 cloths, $15.50), Kaia Naturals' bamboo, alcohol-free facial cleansing cloths soaked in vitamins B-12, C and E, and infused with a nourishing blend of honey, sunflower oil and jojoba oil. 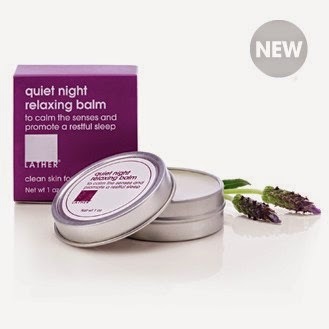 With its Quiet Night Relaxing Balm ($9), Lather has the recipe for a good night's sleep--the aromatherapy balm's blend of essential oils of lavender, ylang ylang and calendula, well-known for their calming and balancing properties.